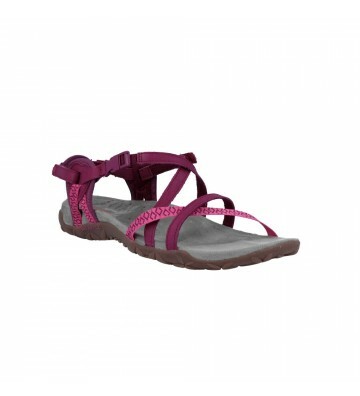 It is a type of footwear for active and dynamic women who enjoy doing outdoor activities. 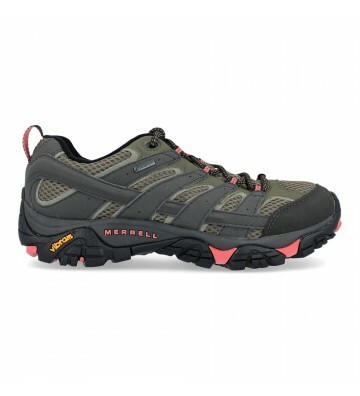 Merrell Moab 2 GTX J41106 Women's Trekking Shoes, outdoor hiking shoes made with synthetic leather and textile materials. 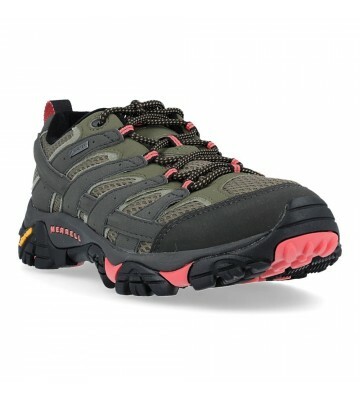 They have an inner GoreTex membrane to protect our feet from the water. 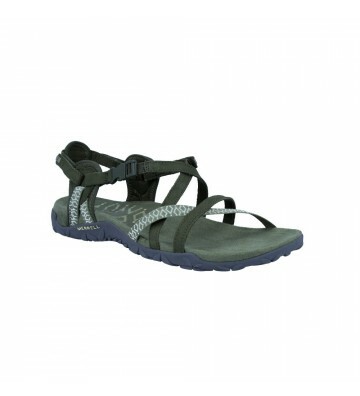 They are lightweight shoes with a resistant construction. 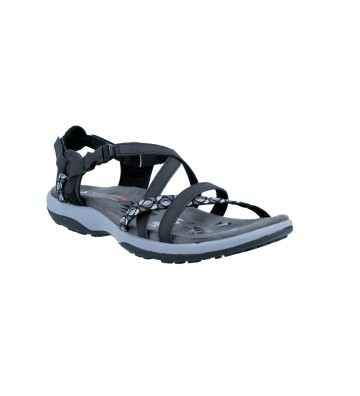 We can use them comfortably and we will have dry feet, comfortable and protected for a long time. 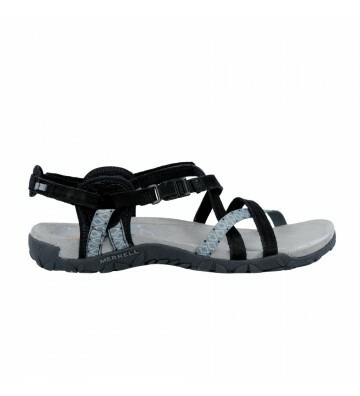 Skechers Reggae Slim Vacay 40955 Sandals for Women, casual and outdoor sandals made with textile materials. 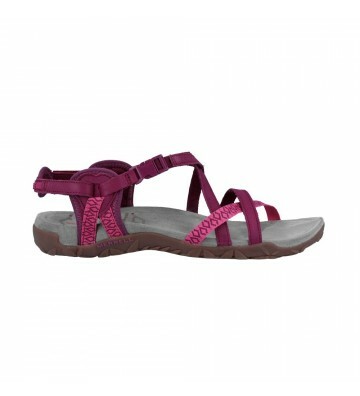 Enjoy the daily adventure with these comfortable and practical sandals. 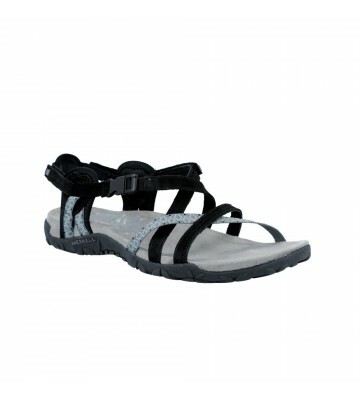 Its fastening system is fast and with it you can have your feet well fastened. 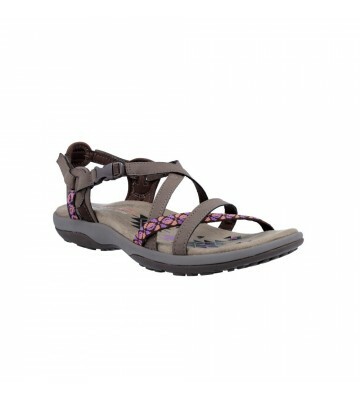 They are very light, perfect for long walks. 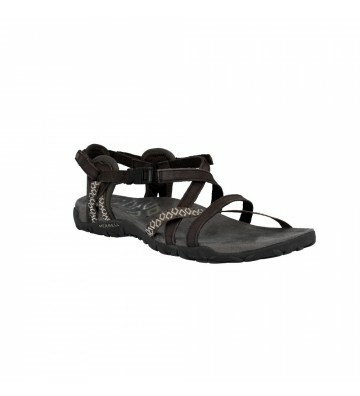 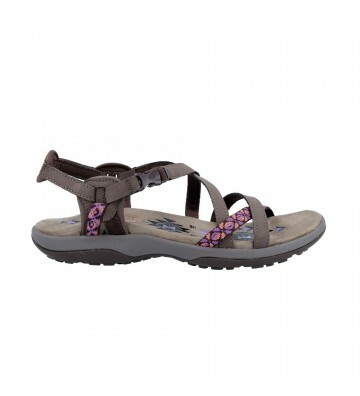 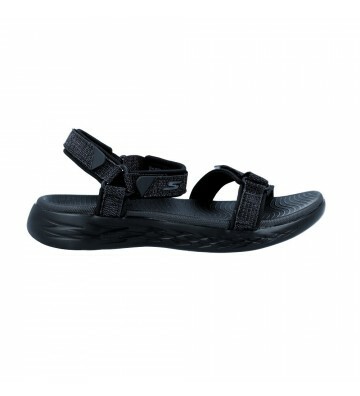 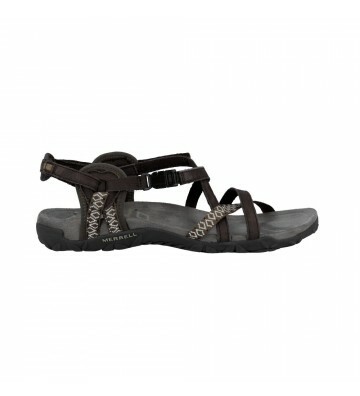 We can find many styles and models ranging from open sandals to high hiking boots. 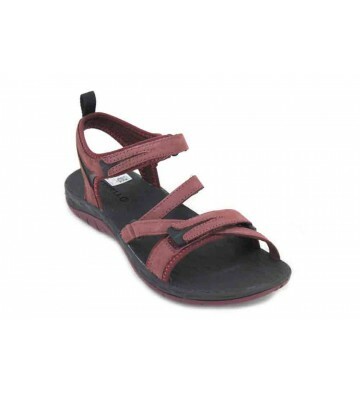 This type of footwear has to offer us great comfort, durability and strength to help us overcome the difficulties and obstacles that we can find when we are in the mountains. 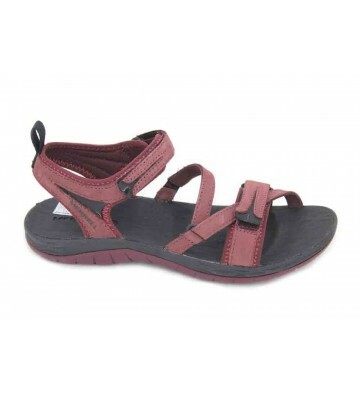 Collections of women, have much in common with the male in terms of quality and preparation of materials. 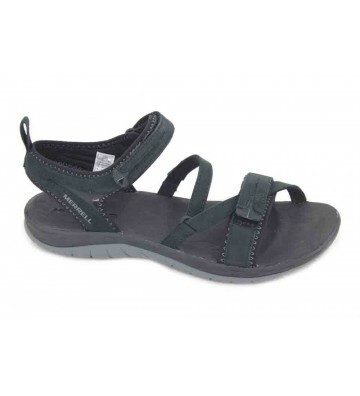 Here we find inner membranes Gore-Tex we will ensure waterproofing and high breathability of our footwear through waterproof water repellent treatments and reaching the flexibility and grip of the different types of soles to be one of the best known Vibram. 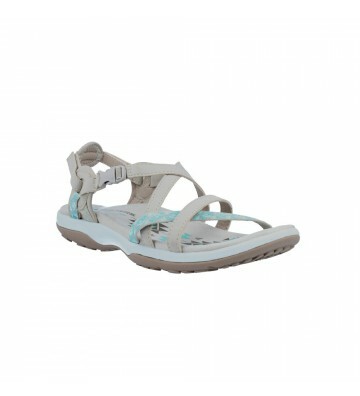 Where there are differences is really lasts, because here manufacturers have had a special attention to design and manufacture footwear that suits the female anatomy. 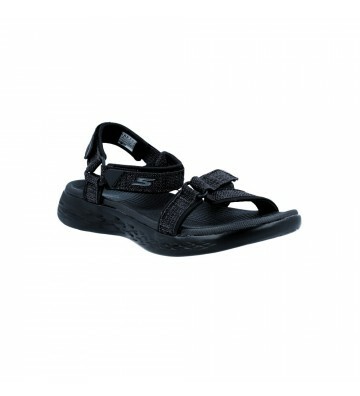 The open sandals with good grip are designed for quiet walks in good weather. 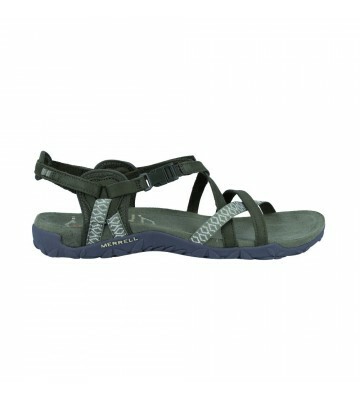 They have a good sole that guarantees a good grip but are not recommended for use in closed forest. 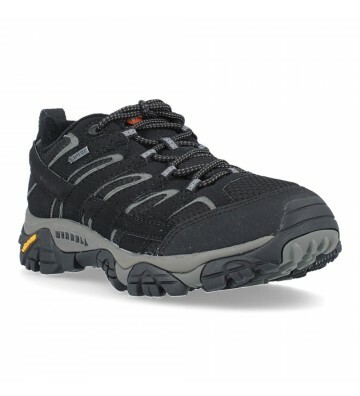 Hiking boots, this is where we can find more models with different heights and different materials cane based on usage that we think give. 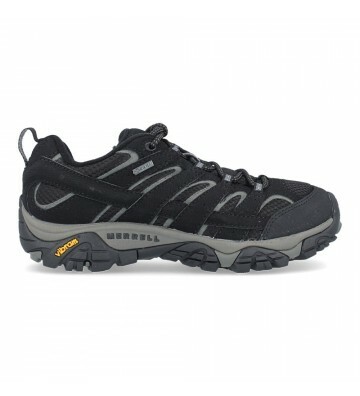 Not the same one boot Gore-Tex for extreme use a breathable boots for casual use. 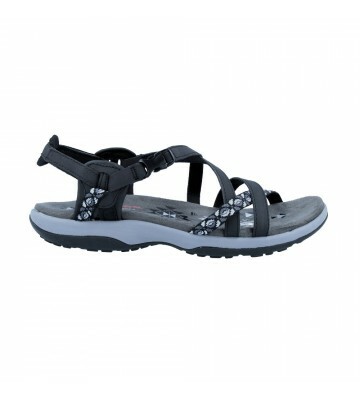 Multisport Shoes are shoes with a height of cane to the ankle usually made with breathable materials and flexible and resistant to long walks through the countryside soles.